Content Promotion starts much before you publish a piece of content. There are few things you should consider doing before publishing your content and after publishing your content. Try to attract the attention of potential experts or influencers in the topic that you are writing about. Reach out to the influencers you’ve identified in step 1 notifying them about the post. 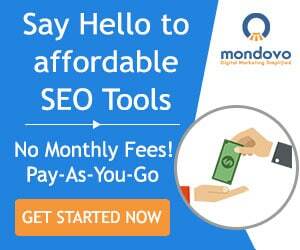 Alternatively, try to build some links back to by offering to guest post on other authoritative blogs. Leverage your captive audience by sending out a newsletter to them updating them about the newly published piece of content. Nicole Stelmar is a managing editor at 365 Business Tips, a website that provides businesses with everything they need to succeed. Nicole specializes in helping small businesses improve their digital presence through digital and content marketing. The presence of content marketing in the daily life of a consumer has increased drastically in recent years. In fact, 76% of B2C marketers and 88% of B2B marketers implement content strategy into their marketing mix, according to the Content Marketing Institute. However, while many businesses are making use of content marketing, it does not necessarily mean that they are successful at it. In order to implement an effective content marketing campaign that amplifies your content, it is essential that you create content for each stage of the buyer’s journey. A buyer goes through 3 different stages (awareness, consideration, and decision) before making a purchase. By tailoring your content to potential buyers in each stage of the journey, you are more likely to turn leads for your business into repeat customers. What is Content Marketing Really About? In its simplest form, content marketing is the creation and distribution of content. However, it’s really much more than that. In order for content to truly do its job (i.e. “drive profitable customer action”), it needs to be relevant to the buyer that it is intended for. Essentially, a successful content marketing campaign is one that provides value to a specific target. So how do you make sure your content is relevant for your target audience? Enter the three stages of the buyer’s journey! When potential buyers are in the awareness stage, they have just identified an issue or need. 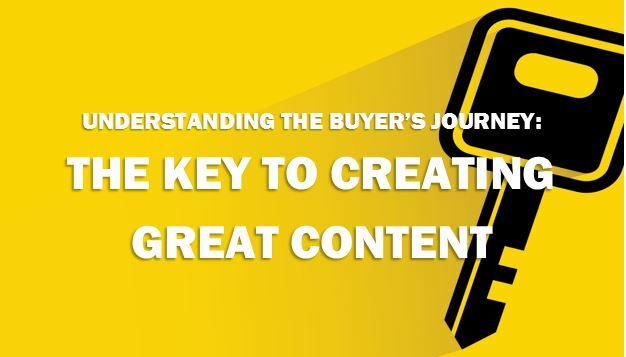 In order to engage with buyers in this first stage, your content should bring awareness to a specific problem before aligning this problem with various business-specific issues. To help the customers better understand this issue or need, it’s important to stick to contentthat is educational and can provide further insight. This is not the time to introduce your product – that comes later. For now, the best way to provide value to buyers in the awareness stage is by demonstrating your knowledge on what their pain points are. 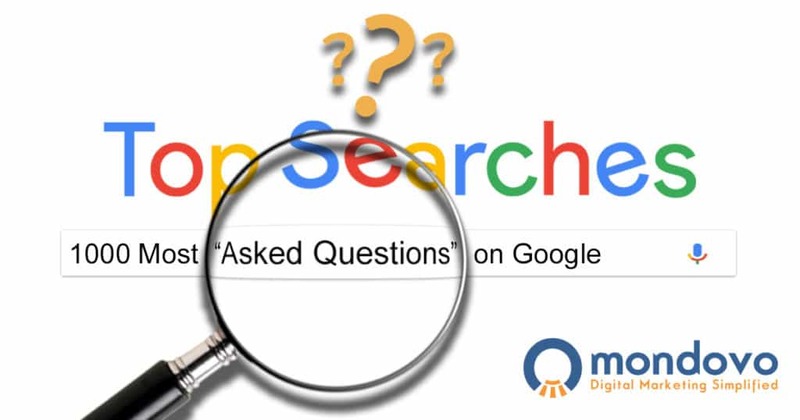 Ever wondered what are the most asked questions on Google? Being marketers, don’t we constantly seek to leverage the data in our possession to attract traffic, generate leads and drive sales volumes? I tried to do something similar with the 1.6 Billion Keywords we had in our database at Mondovo, and the results surprised me, to say the least.